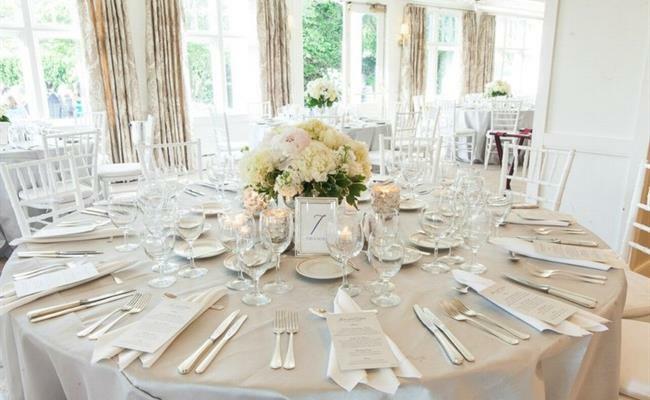 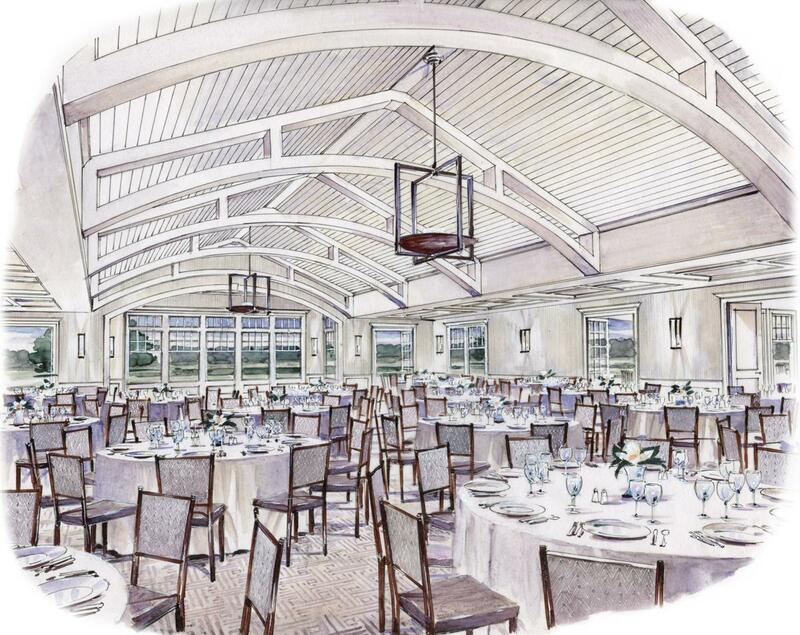 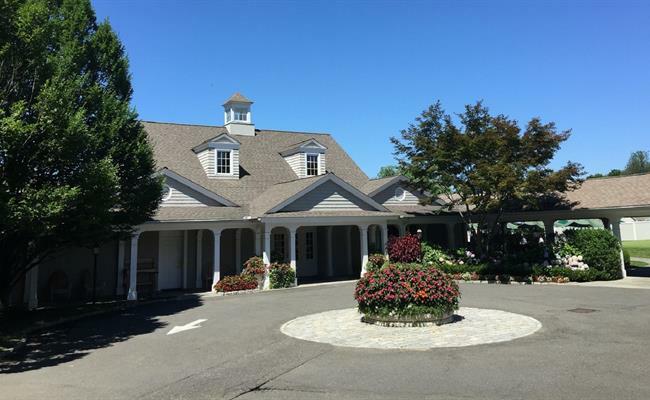 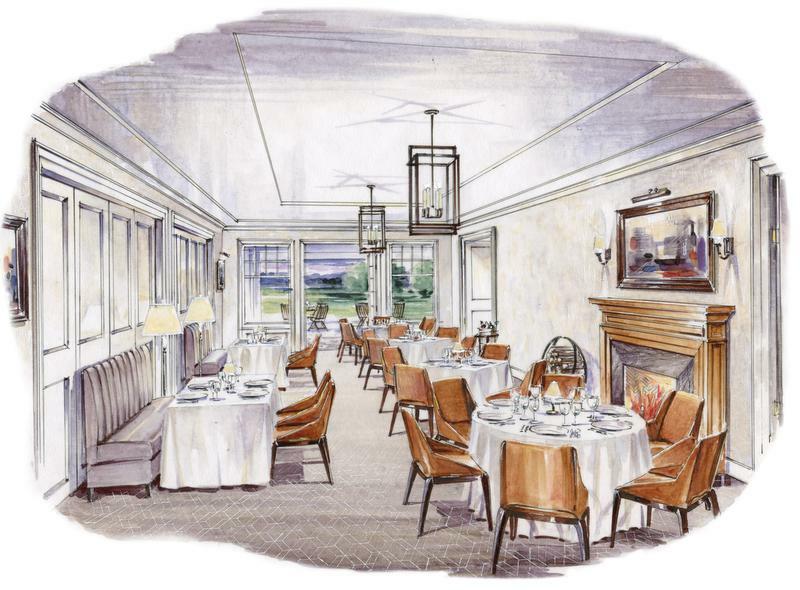 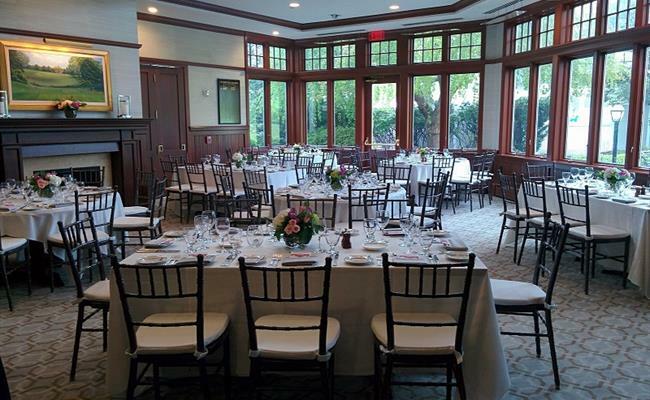 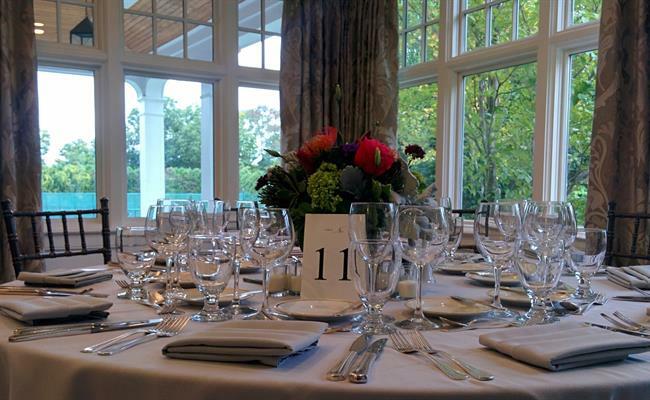 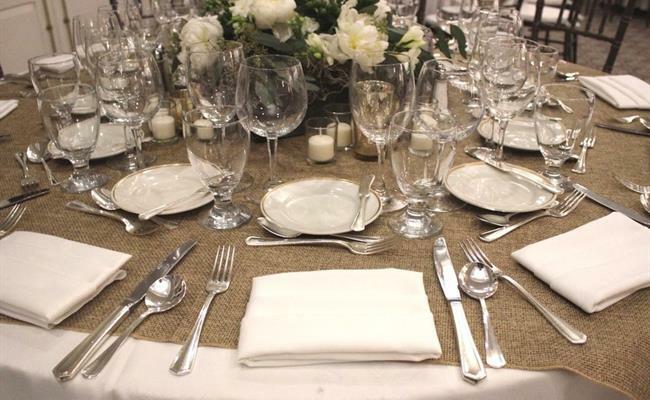 Re-opening in December 2019 after a complete renovation, the Country Club of New Canaan offers an elegant setting for countless occasions, from small and intimate luncheons to weddings, receptions, fundraisers and golf outings. 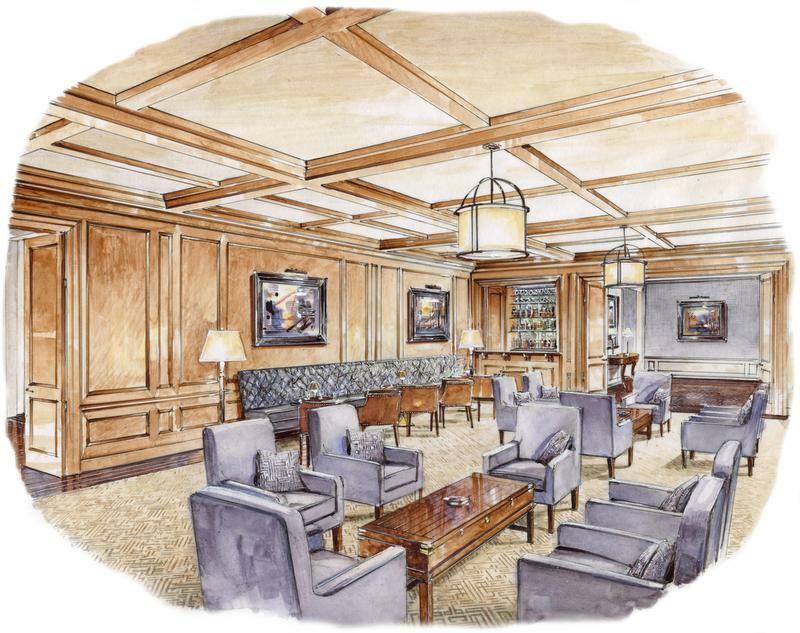 Our new ballroom, with capacity for over 300 guests, features a private bride's room, outdoor terraces and adjoining cocktail areas with fireplaces. 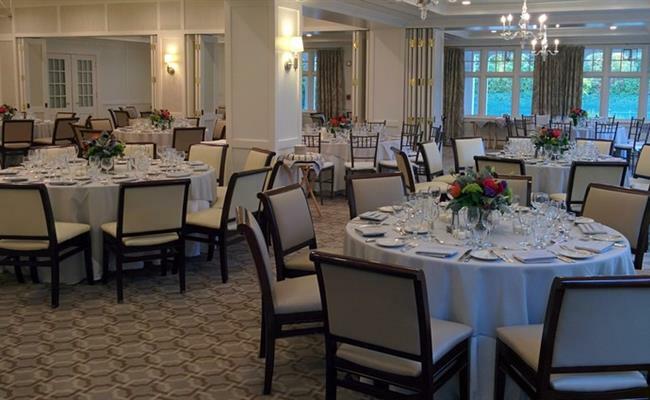 All venues are equipped with built in sound systems and may be set to a variety of floor plans to suit your specific needs. 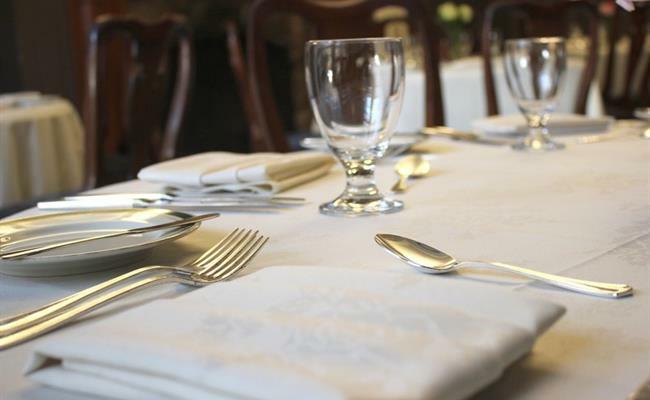 With our attentive staff, it is our goal to ensure our members’ and guests' experiences are personal, memorable and stress free.